Failed to load DLL: foo_xxx.dll, Reason: Multiple instances of DLL with the same file name found. 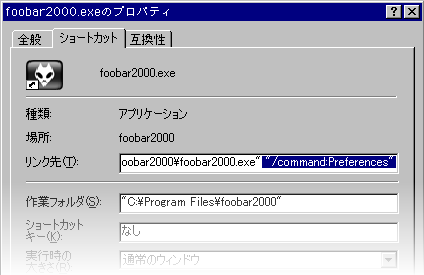 Failed to load DLL: foo_xxx.dll, Reason: This component is missing a required dependency, or was made for different version of foobar2000. 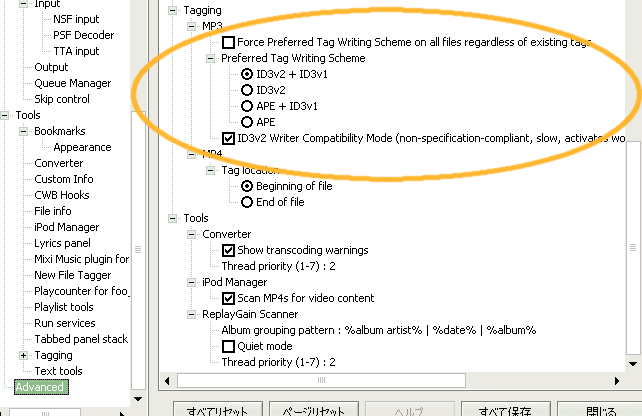 regsvr32 "C:\Program Files\Windows Media Components\Encoder\wmEncEng.dll"
regsvr32 "C:\Program Files\Windows Media Components\Encoder\Fileinfo.dll"
regsvr32 "C:\Program Files\Windows Media Components\Encoder\mspshell.dll"
regsvr32 "C:\Program Files\Windows Media Components\Encoder\StreamEditor.dll"
regsvr32 "C:\Program Files\Windows Media Components\Encoder\WMdevctl.dll"
regsvr32 "C:\Program Files\Windows Media Components\Encoder\wmedque.dll"
regsvr32 "C:\Program Files\Windows Media Components\Encoder\wmencloc.dll"
regsvr32 "C:\Program Files\Windows Media Components\Encoder\wmesrcwp.dll"
regsvr32 "C:\Program Files\Windows Media Components\Encoder\wmex.dll"
regsvr32 "C:\Program Files\Windows Media Components\Encoder\WMexfmwp.dll"
regsvr32 "C:\Program Files\Windows Media Components\Encoder\wmprevu.dll"
cscript.exe "C:\Program Files\Windows Media Components\Encoder\WMCmd.vbs" -a_mode 2 -a_setting Q75_44_2 -input "inut filename.wav"-output "output filename.wma"
An error occurred while finalizing the encoding process (Object not found) : "D:\フォルダ名¥ファイル名.wma"
Windows Media Encoder 9 Series is correctly installed on your system. corresponds to the version (x86/x64) of WME9 installed on your system. start /b /wait "2nd bat" C:\Windows\sysnative\cmd.exe /C ""C:\Program Files\Windows Media Components\Encoder\WMCmd2.bat" %*"